"IS A COURTESY CHECK NECESSARY IF I'M JUST BRINGING MY CAR IN FOR ONE SPECIFIC PROBLEM?" 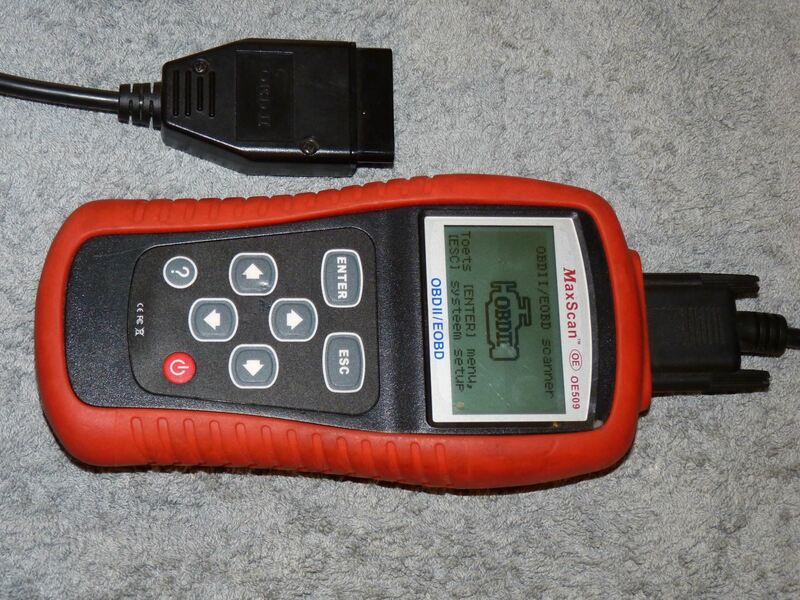 "NOT ALL PARTS ARE CREATED EQUAL"
#camshaftsensor #aftermarketsensor #mitsubishi Last week we had 2 Mitsubishi's come in, a 2001 Mirage and 2001 Galant. Both would start and then die. Both had previously replaced their camshaft sensors. 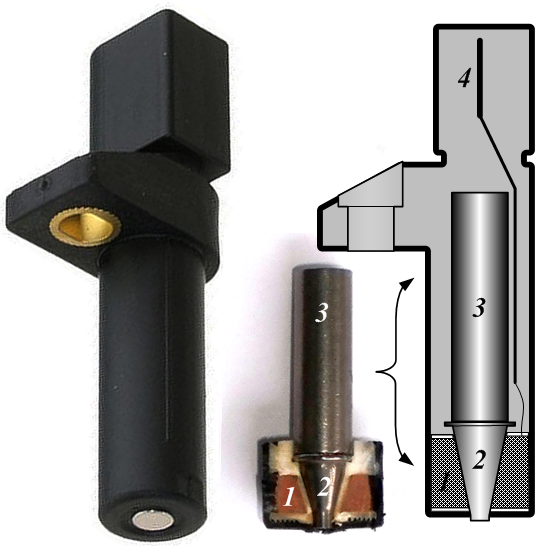 The camshaft sensor gathers and sends information about the car’s camshaft speed to the car’s electronic control module. 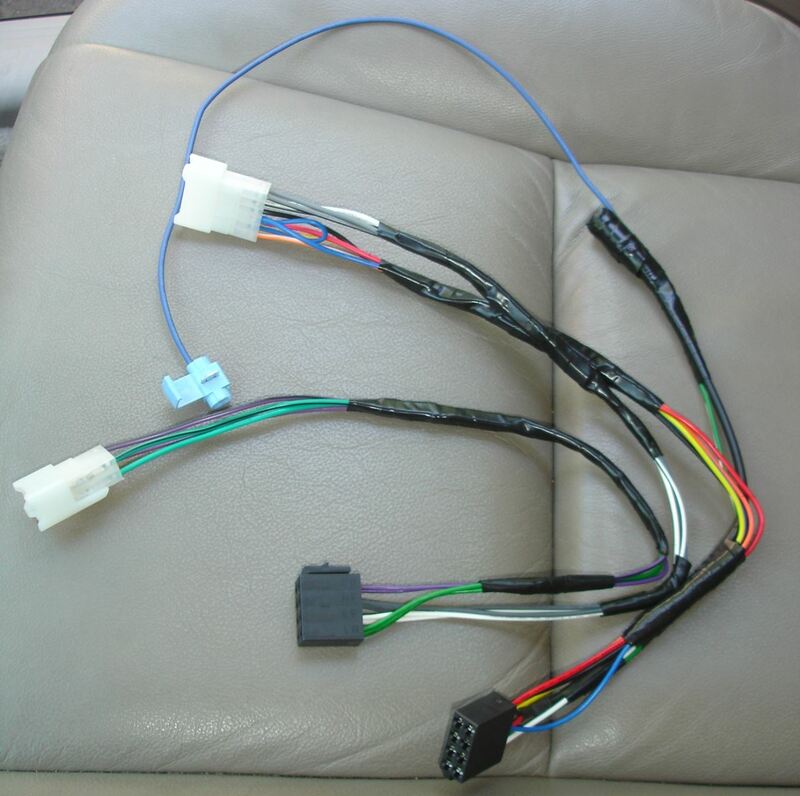 This information is received by the computer, which then uses this data to further calculate the time of ignition and the timing of fuel injection required by the engine. This information is vital for engine function. After replacing the camshaft sensor with another after market sensor, results...continued failure. Our next option would be to try the dealership brand, in this case Mitsubishi. The result, in both cases, it worked. IS IT IMPORTANT TO CHANGE MY TIMING BELT ACCORDING TO MY CAR MILEAGE MANUFACTURERS RECOMMENDATIONS? #timingbelt #carmanufacturersrecommendations #interferenceengine The answer to this question should be answered by one of our customers who came in last week. He came in and his car was 15,000 miles over by recommended manufacturers mileage to replace his timing belt. He opted to wait. 2 weeks later he gave us a call. He had been driving on the freeway and the car quit running. Due to him waiting he risked causing engine damage to the cylinder head. 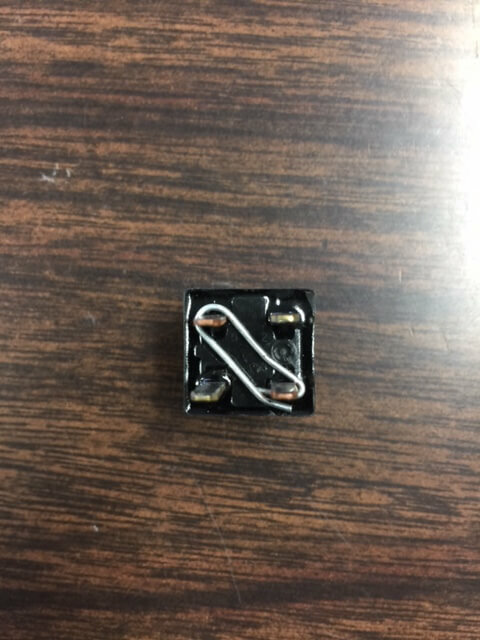 This is called an Interference Engine. This is a type of engine in which one or more valves in the fully open position extends into any area that the piston may travel into. 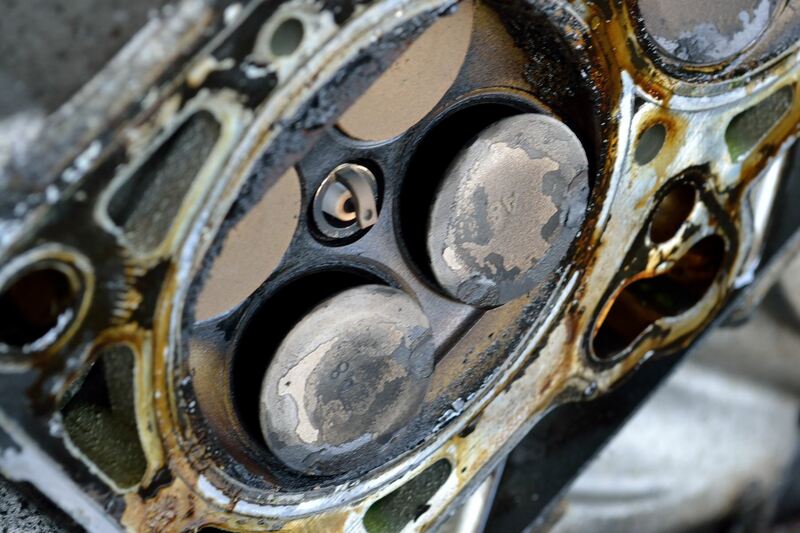 This kind of repair is quite costly and significantly more than he would have paid to just replace the timing belt. THE DMV SAYS I NEED A BRAKE AND LIGHT INSPECTION? WHAT IS INVOLVED? #DMV #brakeandlightinspection #roadtest For the vehicles lights, we make sure they are operating properly. 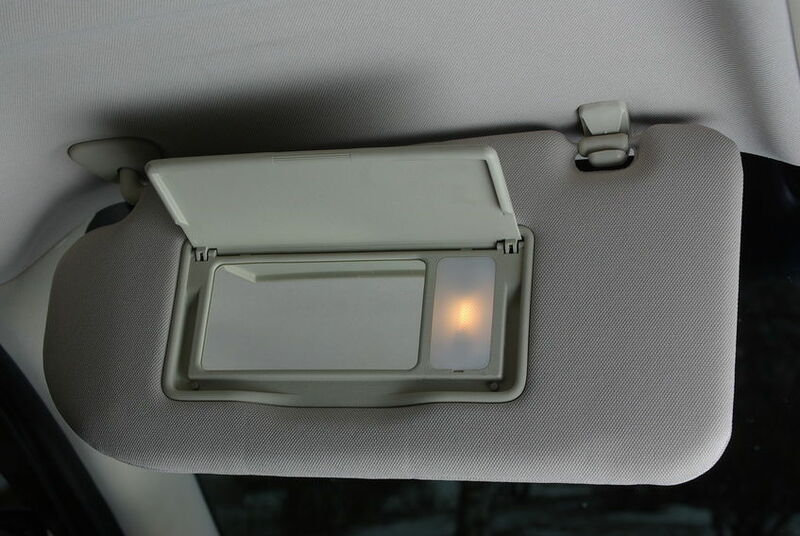 We look for any cracked lenses and check the ABS and brake lights on the dash. We aim the head lights-making sure the adjustors are working. 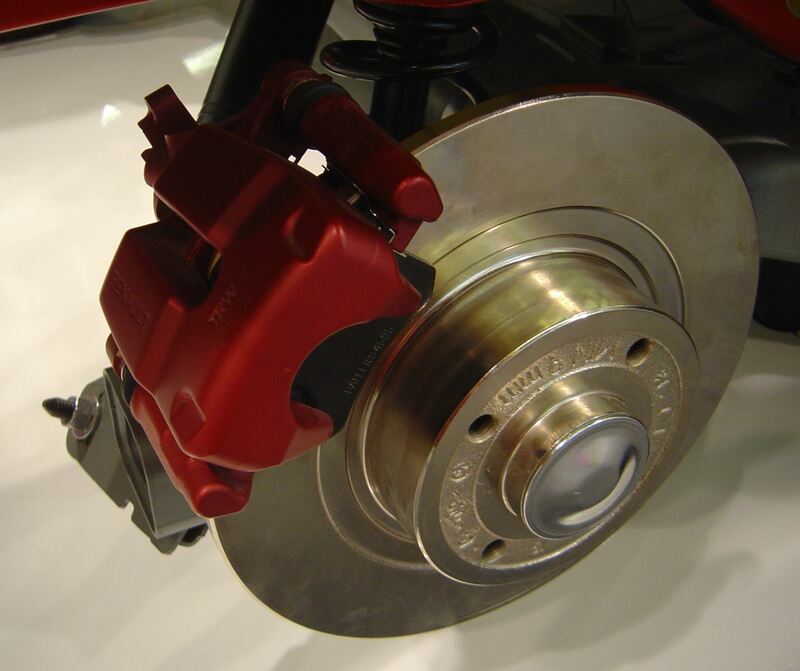 As for the brakes, we remove the wheels, inspect the brake pads, rotors, shoes and drums. We make sure we don't see any signs of leakage in the hydraulic system, this includes the master cylinder, wheel cylinders, calipers, valves, lines & connections. Finally, we do a road test in which the vehicle must be able to stop (panic) in less than 20 feet at a speed of 25mph. #brakepads #brakerepair #heavydutygrade Our technician took the 2005 GMC Yukon for a test drive and verified the noise. He then put the Yukon on the lift and pulled the wheels to examine the brakes. He found that the brake pads were a medium grade brand rather than a heavy duty grade designed for a vehicle of this size. The correct pads were installed after resurfacing the rotors and the technician took the vehicle for a test drive. This time, no noise. That was two weeks ago and we have checked with the customer since and he tells us the brakes are operating without the noise he experinced before. We were pleased to have solved this customer's problem.